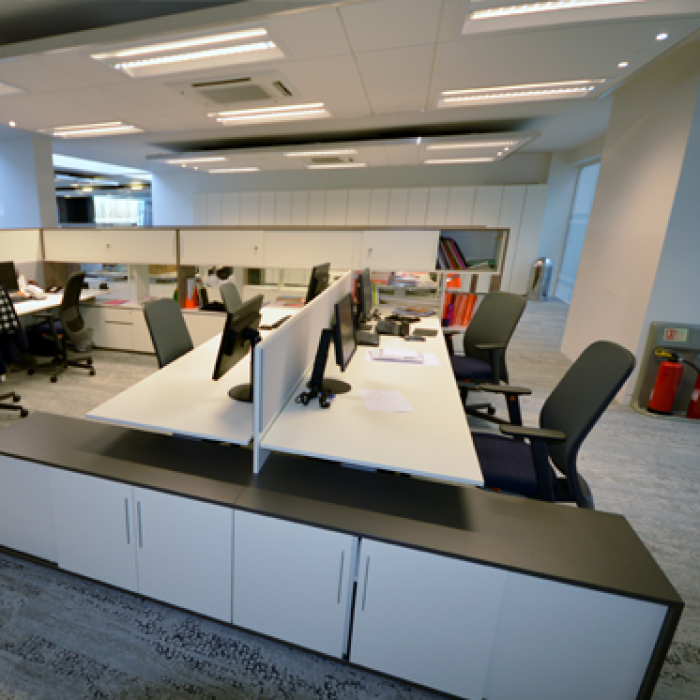 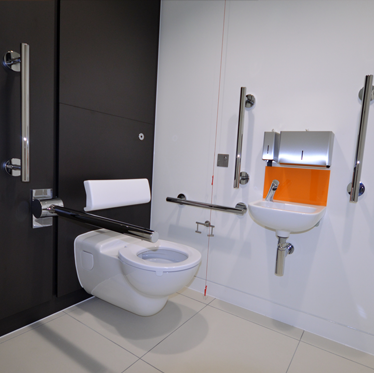 Internal refurbishment works to the existing UK headquarters, design and build contract with the highest quality fitting out materials specified. 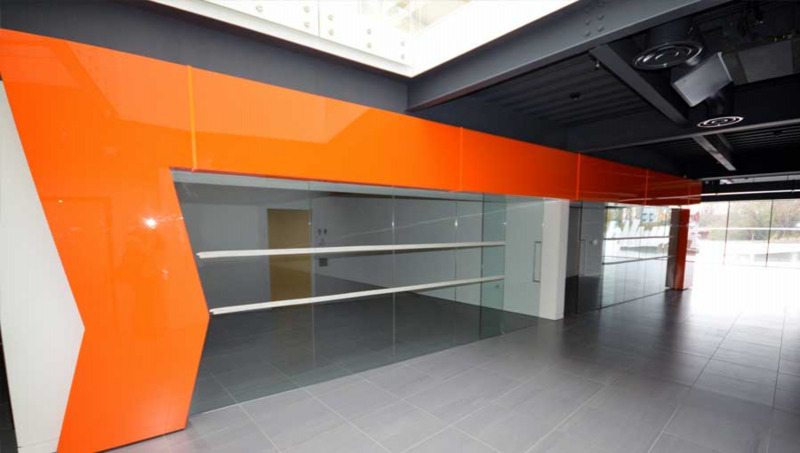 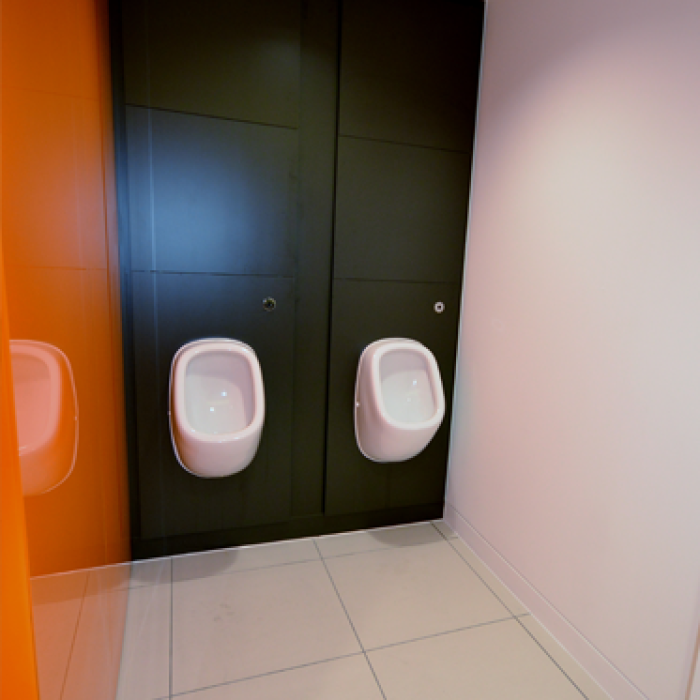 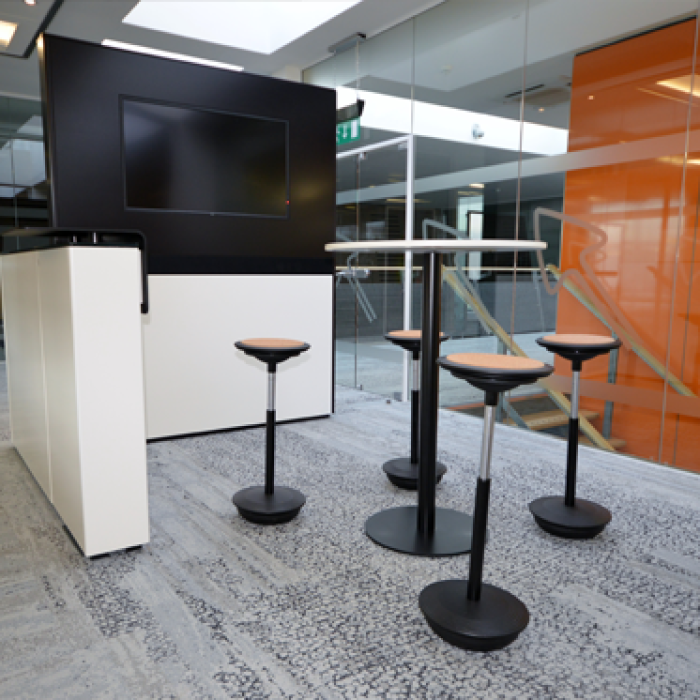 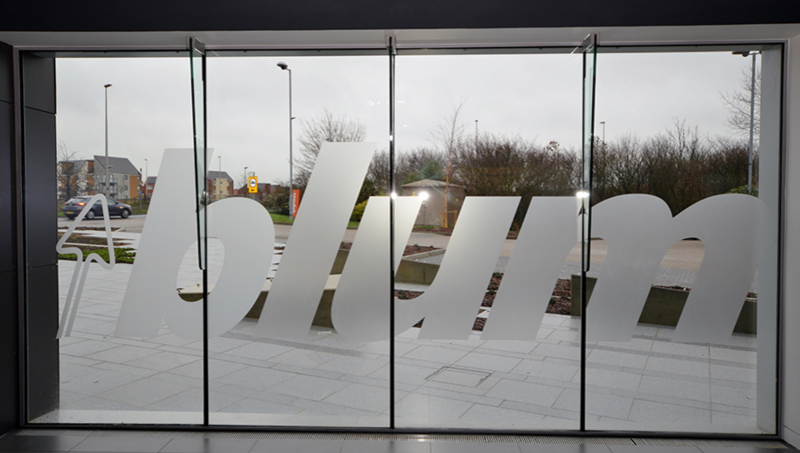 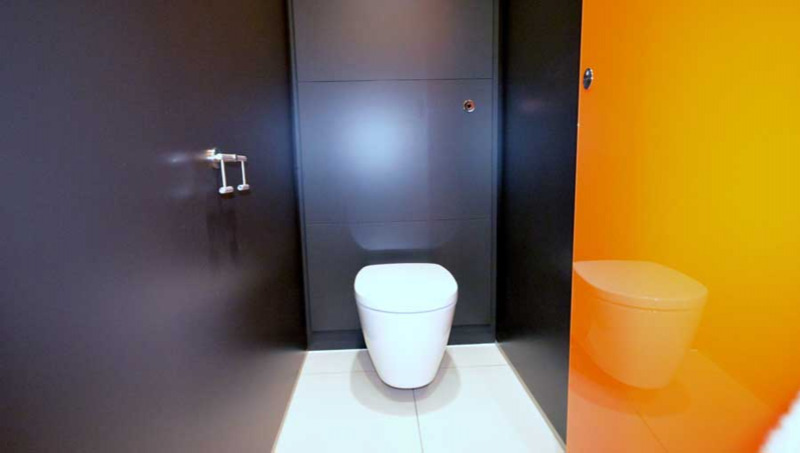 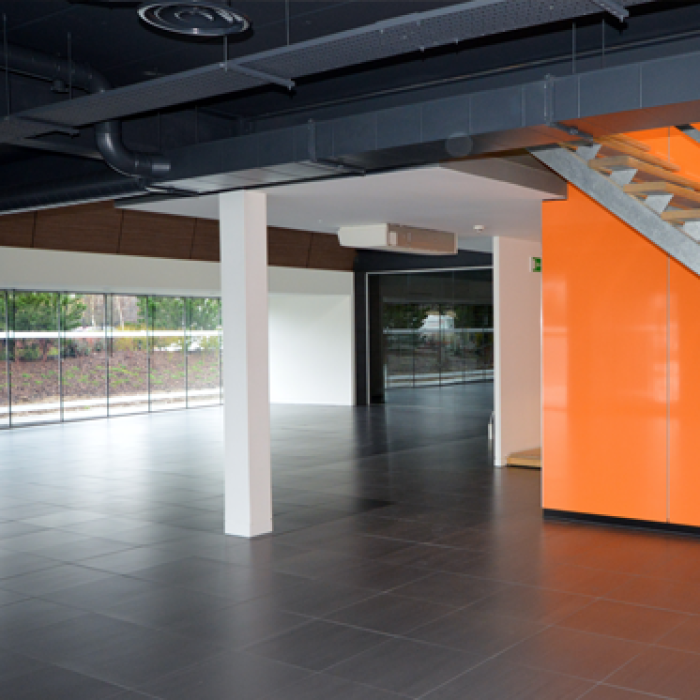 To create the ‘Blum Experience’ a training centre and demonstration facility. 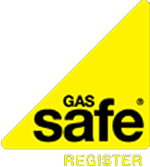 Gas pipework reconfigured to feed the relocated gas fired boiler, plant & warehouse heating.